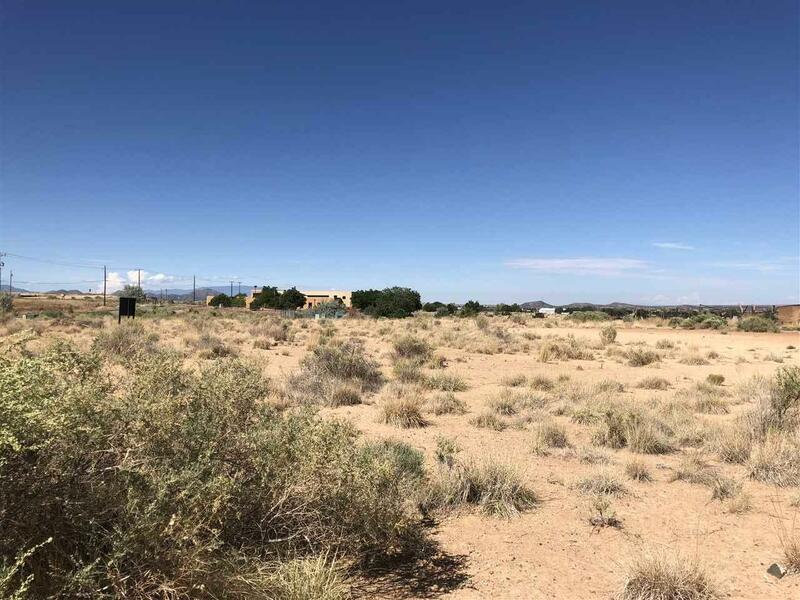 Mixed use lot in the Southwest business park, close to the new Presbyterian hospital, zoned for office , retail or light industrial, easy access to I-25, all utilities to the property line, adjoining lot also available for $76,500. Owner financing available with 20% down. Listing provided courtesy of Riesha Fiorina of Barker Realty, Llc. © 2019 Santa Fe Association of REALTORS®, Inc. MLS. All Rights Reserved.